How Many Grebes Can You Photograph? Here in Alberta a bird photographer can photograph six grebes. I have photographed five of the six Grebes. 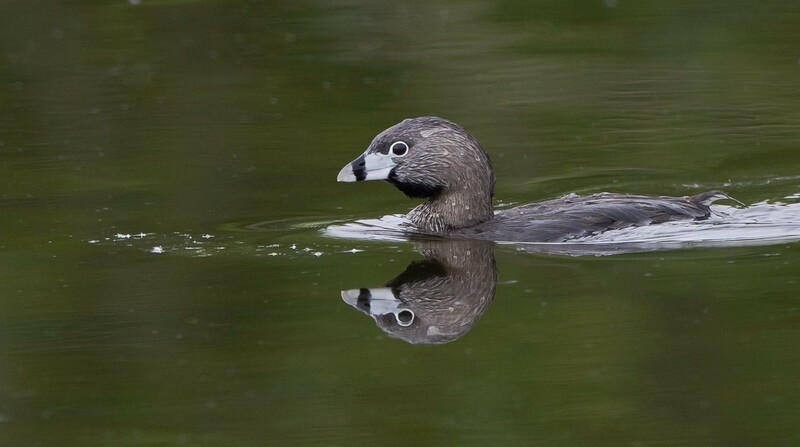 The Grebes are Pied-billed Grebe, Horned Grebe, Red-necked Grebe, Eared Grebe, Western Grebe and Clark's Grebe. Best of all most of the Grebes are fairly common except for the Western Grebe and the Clark's Grebe. The Western and the Clark's Grebe look very similar in appearance. 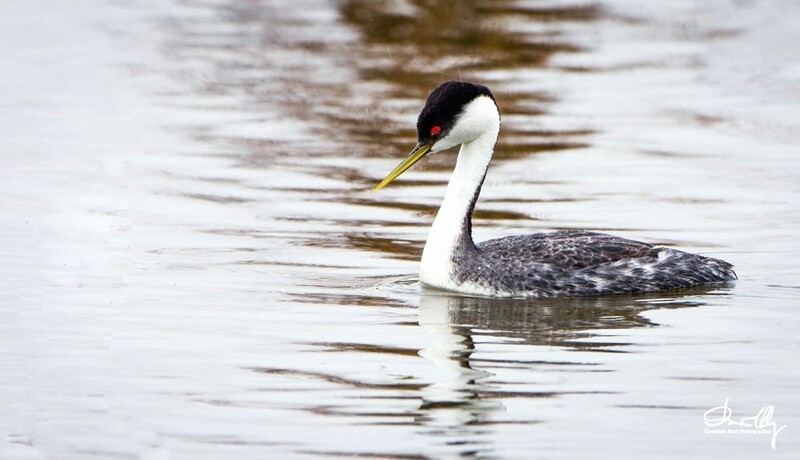 The Clark's Grebe has a Red eye a giveaway if you see one. To find and photograph Grebes you will have to look in the bigger bodies of water. However, for the past couple of years there have been a pair of Red-necked Grebes in a small pond five minutes from my house. 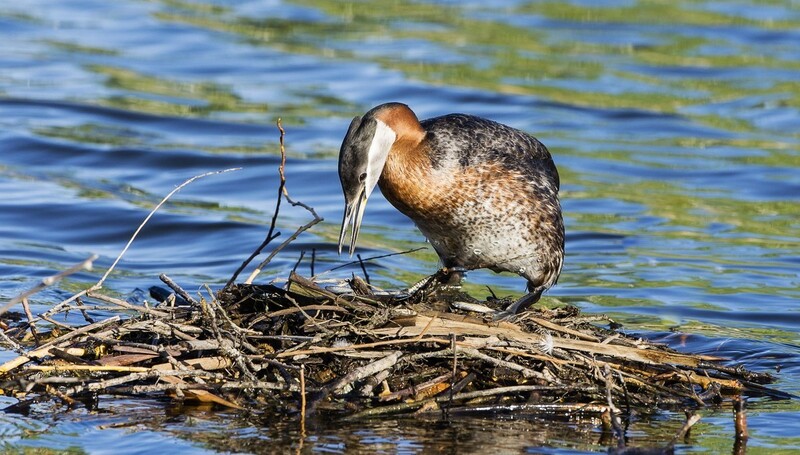 To photograph grebes you will need a long focal length lens. I would recommend early in the morning for best light. If you are lucky you may find the Grebes dancing across the water in a courtship display. 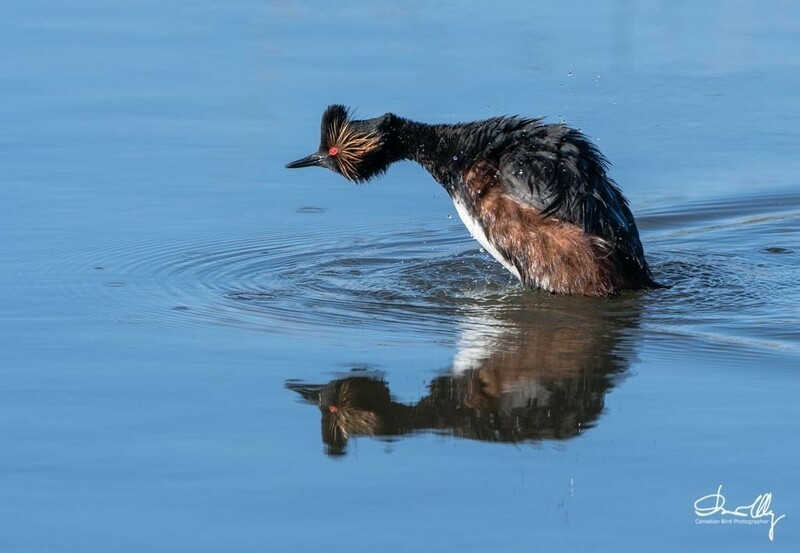 I have never been able to photograph grebes performing this ritual. I have not named the photos. 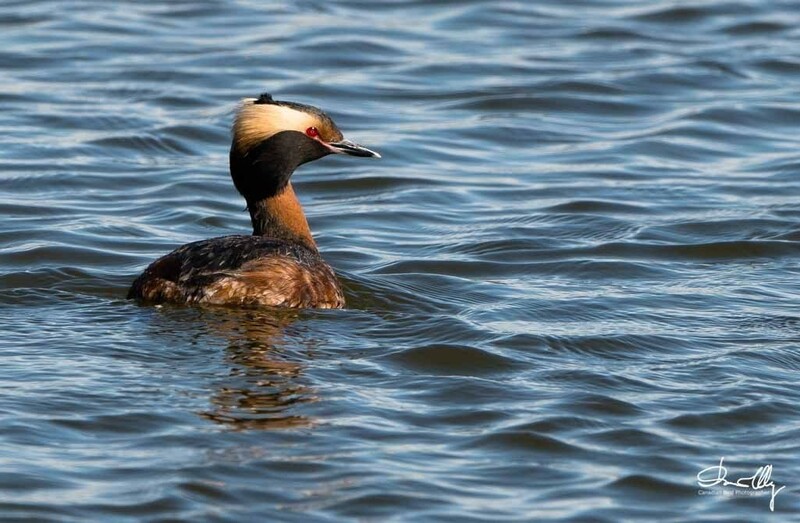 To help you learn to ID these Grebes you will have to look in your Bird Guide .